Fox Automotive in Aventura has been repairing and maintaining vehicles in its shop for more than 23 years. 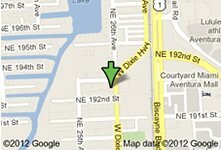 We’re a family owned and operated business and cars and car-repair run in our blood. Because we are a small, locally owned business our livelihood is 100% dependent on customer satisfaction. We learned this lesson a long time ago, which is why we have endured year after year when many local auto repair shops have closed their doors. We have an A+ rating with the Better Business Bureau. 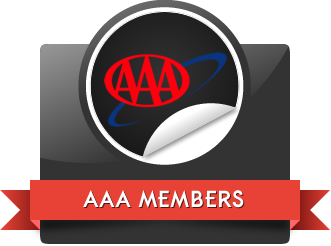 We have been a member of the Sunny Isles Chamber of Commerce for the past 5 years and are also AAA approved. Repeat business, referrals and customer loyalty is largely why we continue to succeed. 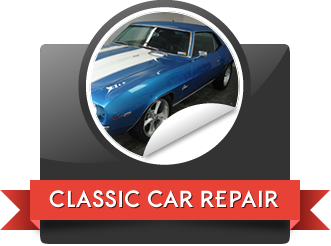 We are absolutely committed to providing quality car repair service in Aventura and North Miami Beach at reasonable prices. Customer service is a must for our mechanics and our service center because treating customers’ right is what we are all about. We employ only ASE-certified mechanics who have several years of experience on the job. We repair a variety of cars, trucks, minivans and SUVs including Toyotas, Lexus’s, Hondas, Acura’s, VWs, BMWs, Mercedes, Jaguars, Volvos and more. Our mechanics must stay current on the latest tools and technologies in the trade because our shop uses only the top of the line equipment. And our highly trained mechanics can fix and keep your hybrid car maintained as well. We even fix Smart Cars! 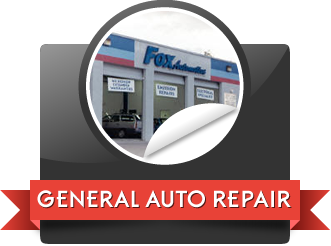 So give us a call at Fox Automotive in Aventura-North Miami Beach for all your auto maintenance and repair work needs.